Home Made Visible, in partnership with artist-run centre Charles Street Video, is excited to announce six commissioned works, and one special curated commission to reflect on the power of re-claiming, re-framing and personalizing the practice and places of archives. These projects engage how our stories are shaped by what is preserved and introduce new ways of remembering and thinking about what lies ahead. The commissioned projects specifically bring together Indigenous and Visible Minority artists to explore the connections between our vast and varied communities. All works are making their way across Canada, check out our tour here. Aeyliya Husain is an award-winning documentary filmmaker whose work focuses on issues of representation, images of war and their interpretation, women, and photography. She has exhibited at festivals nationally and internationally. Her latest film The Fifth Region premieres at 2018 ImagineNATIVE. Landscape of Desire is a short experimental documentary film that combines locational filming, archival footage and photographs with narration, to tell the story of what home means and how the land defines the person. As the land changes around him, the one thing that remains constant for Mahfuzur is his home. Jennifer Dysart is a director of short films and works as a set dresser/decorator in projects of all scales. She is a Board Member at the Factory Media Center in Hamilton, Ontario. 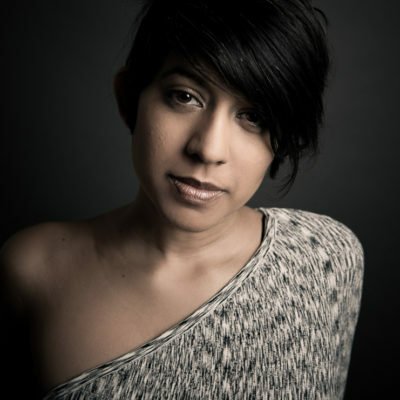 Jennifer was born in Alberta, raised in BC and has Cree roots from South Indian Lake, Manitoba. She is an archives enthusiast with a deep love of found footage and experimental films. In Caribou in the Archive​, rustic VHS home video of a woman hunting caribou in the 1990s is combined with NFB archival film footage of northern Manitoba from the 1940s. In this experimental film, the difference between homemade video and official historical record is made obvious, and yet at the same time, their boundaries are reduced. Northern Indigenous women hunting is at the heart of this personal found footage in which the filmmaker describes the enigmatic events that led to saving an important piece of family history from being lost forever. 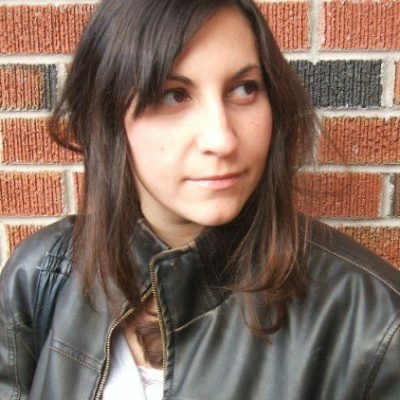 Lisa Jodoin is a writer/filmmaker working out of Fredericton, New Brunswick. Her short films include Tracing Blood, a video poem about Indigenous identity, and In Search of Laura Fearn. 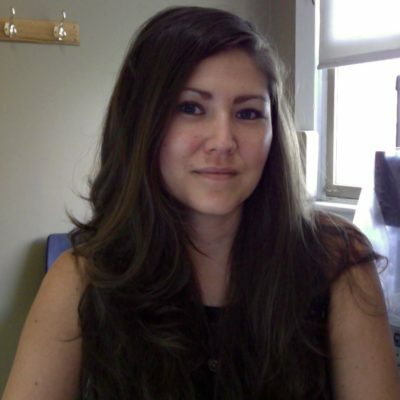 She recently completed a feature-length documentary for the New Brunswick Aboriginal People’s Council and the Urban Aboriginal Knowledge Network Atlantic. Anishkutapeu is a short documentary that explores the connection between land and archives in the Innu community of Uashat in Sept-Îles, Quebec. A source of well-being, traditional knowledge, and identity, land and familial territories are an essential part of what it means to be Innu. Maya Bastian is a writer, a filmmaker and an artist most interested in exploring thems of community and culture. 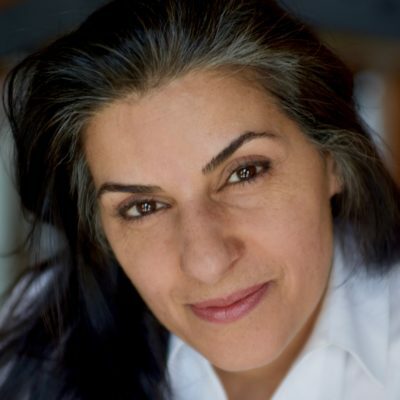 Her recent film Air Show received press and widespread attention for its look at refugee reactions to the National Air Show. She is a 2017 recipient of the Al Magee Screenwriter Mentorship and participated in Reelworld Film Festival’s Emerging 20 for 2017. Two families, similar identities. Fleeing violence, they sought refuge in Canada and began a new life. This is the experience of thousands of people in our great country and yet these stories go mostly untold. Arrival Archives is an artful exploration of newcomer arrival stories, told through a multi-generational viewpoint. The stories intertwine as one, illustrating that Canada’s cultural landscape is a communal experience shared by many different faces. 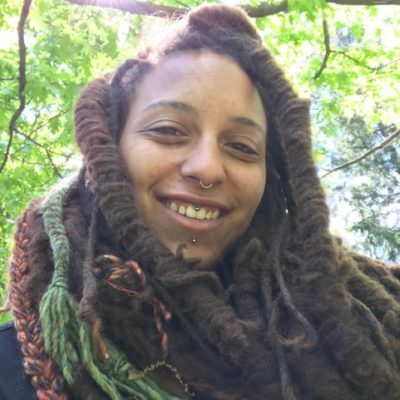 Melisse Watson (Special Curated Commission) is a disruptionist, earthworker and multidisciplinary artist, utilizing direct action, performance, visual, aural and installation art to provoke experiences that shift a viewers’ course. Through archiving of activism by Black and Indigenous peoples in Tkaronto, and exploring access, gender, conflict, Melisse explores speculative futures and their preparations. 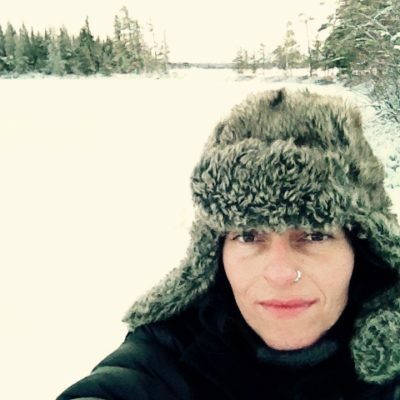 Nadine Arpin is a Two-Spirited Métis filmmaker based in Sioux Lookout, Ontario where her film production company Cedar Water Films is located. Since 2014 she has been producing and directing independent short films which have screened both nationally and internationally. 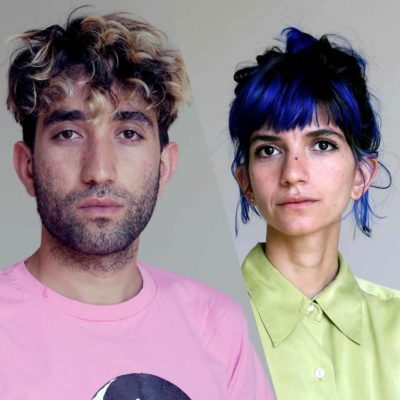 Parastoo Anoushahpour and Faraz Anoushahpour have worked in collaboration since 2013. Using various performative structures, their projects explore collaboration as a way to upset the authority of a singular narrator or position. 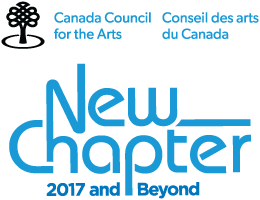 Recent work has been shown at New York Film Festival, TIFF (Toronto), Gallery 44 (Toronto) and Trinity Square Video (Toronto). In winter of 1986 our mother writes in her diary: “To scratch the surface of a subject does not penetrate deep into the subject”. Almost three decades later, Pictures of Departure takes this entry and sets off to explore the surfaces and the scratches that linger across generations.